© Karlyn H. Lewis. All rights reserved. 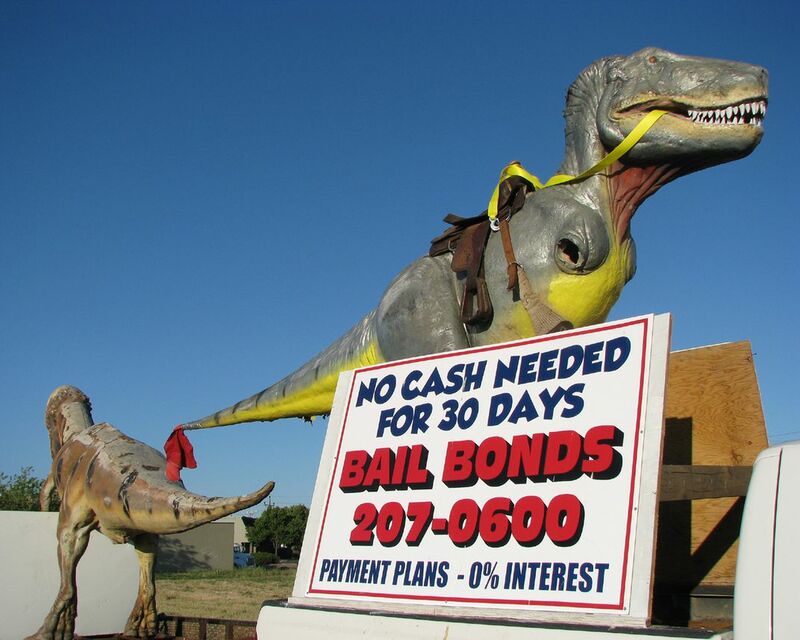 The Bail Bonds-advertising Dinos ride again. 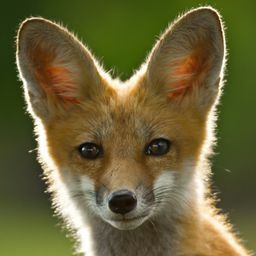 Date Uploaded: Nov. 27, 2011, 5:47 p.m.